Sterling Silver hand formed and hammered stud earring, either Round or Triangle. 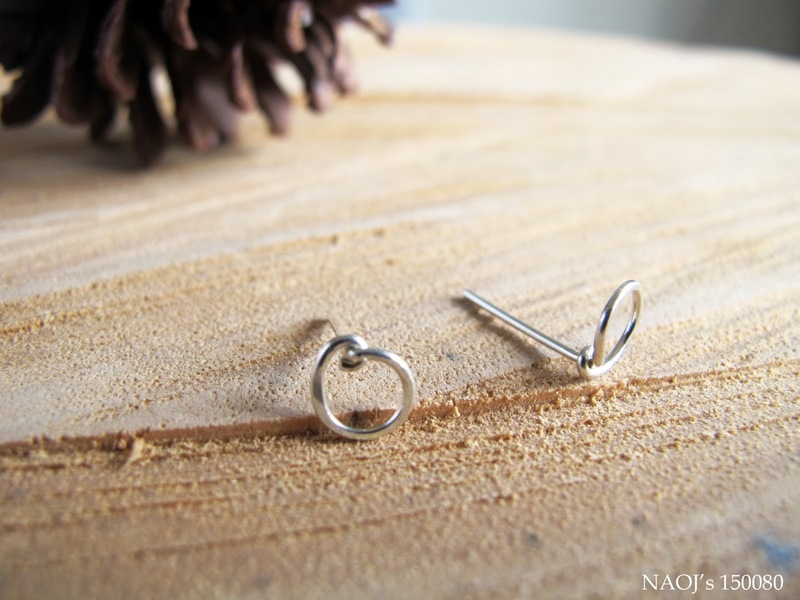 A very tiny stud earring that suitable for everyday wearing. It is come with plastic ear nuts (not sterling silver). Price inclusive of shipping fee !!!! only 10 pairs available! first come first serve, no reservation. 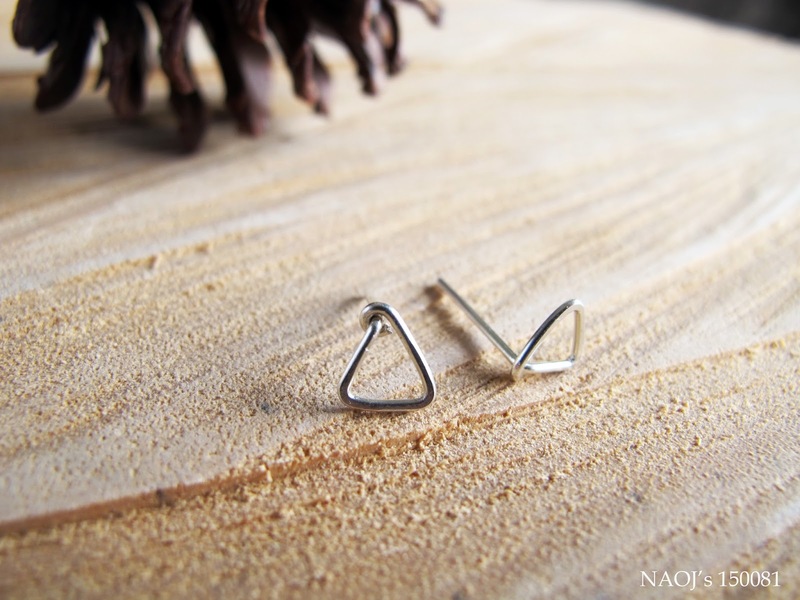 all earrings will be send out from 01/09/2015 onward.